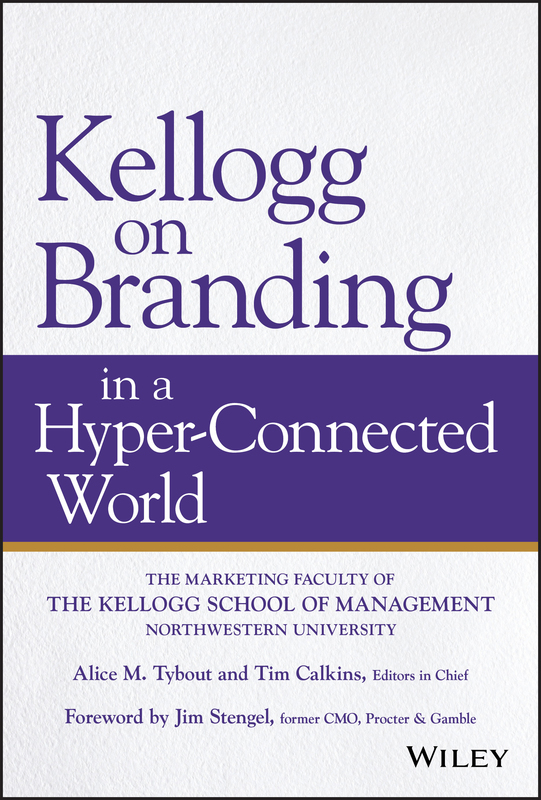 Excerpted and adapted with permission of the publisher, Wiley, from Kellogg on Branding in a Hyper-Connected World by Alice M. Tybout and Tim Calkins. Copyright (c) 2019 by John Wiley & Sons, Inc. All rights reserved. This book is available wherever books and ebooks are sold. An excerpt from "Kellogg on Branding in a Hyperconnected World" uses an iconic brand—Coca-Cola—to illustrate the power of design thinking.